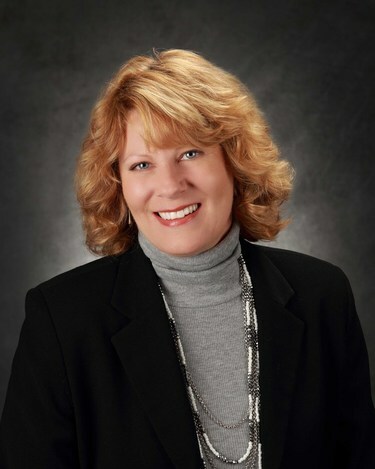 Walsh University's counseling graduate program, leading to Master of Arts in Counseling and Human Development (CHD), is committed to developing conscientious, professionally skilled counselors who are responsive to the needs and individual differences of all people. Our students are led by seasoned educators and active practitioners, offering students focused clinical education and experiential training with a case-oriented learning approach. 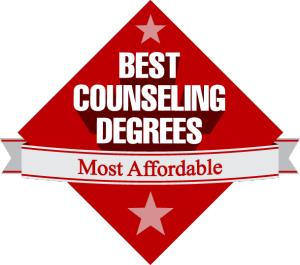 A master's degree currently is available in Counseling and Human Development with a Clinical Mental Health Counseling Specialization, School Counseling Specialization or Student Affairs in Higher Education Specialization. In addition, Walsh's Counseling & Human Development program has been involved in service to paraprofessionals in Gulu, Uganda since 2008. CHD graduate students work alongside faculty, conducting trainings focused on basic counseling skills, crisis intervention, self-care and trauma as a part of a Cross-Cultural Counseling elective course. Students consistently describe this global experience as rewarding and life changing. View photos from Uganda experiences here. The CHD program does not offer online courses. Many CHD courses have online course activities and at least one course is offered in a hybrid format with both online and on-campus modules. Experienced faculty and small classes assure individual attention and encourage active participation. 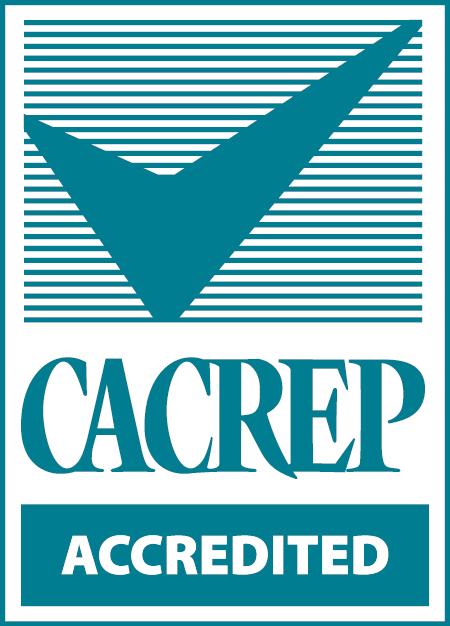 Clinical Mental Health and School Counseling specializations are accredited by the Council for Accreditation of Counseling and Relation Educational Programs (CACREP). Several courses are available in an accelerated 8-week format to give students an opportunity to increase the pace of their degree path. Walsh features a high-tech, on-site counseling center where mental health counseling students see clients from the Northeast Ohio community, gaining critical hands-on learning opportunities while also serving the Walsh mission of service to others. Students have the opportunity to gain international experience in Uganda while earning elective credits. Students may be eligible for membership in Walsh's Alpha Mu Chapter of Chi Sigma Iota, the Counseling Academic & Professional Honor Society. The Counseling Peer Mentoring Program provides an opportunity for students beginning the program to be paired with students farther along in the program. 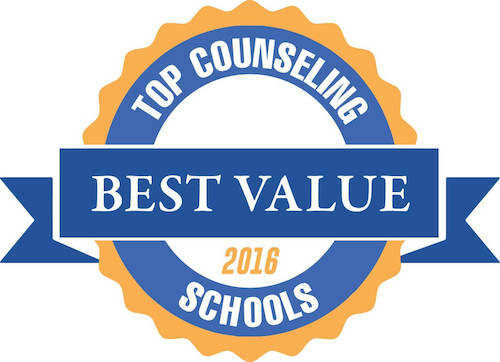 Offers growth and learning to both the mentees and the mentors in a collaborative working relationship that allows new graduate students to become better able to plan, implement, evaluate, and enhance their education/experience in the counseling program. Offers opportunities for one-on-one meetings with a mentor or large group social activities to promote camaraderie and support. Open to all students. Mentees are encouraged to become mentors as they continue through the program. 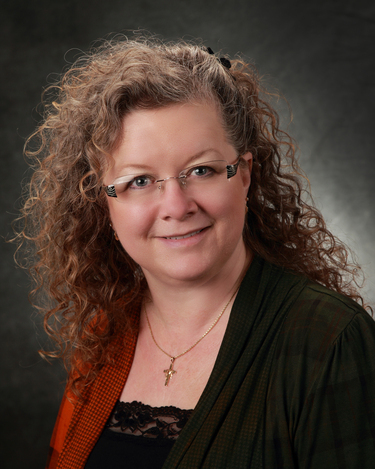 Faculty advisor: Azra Karjic-Siwiec, Ph.D.